Part of our Summer Clearance Special these Blackhawk Forends are fitted with our custom aluminum Picatinny Rail. 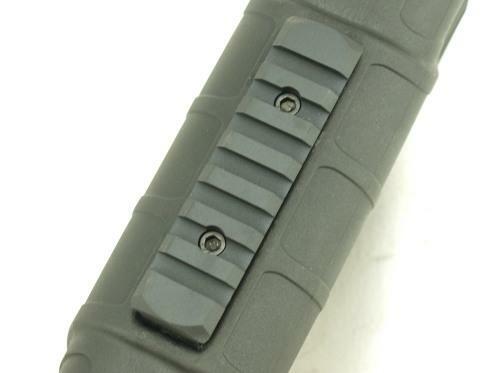 Fits Mossberg 7 5/8" and 7 3/4" action bar assemblies. 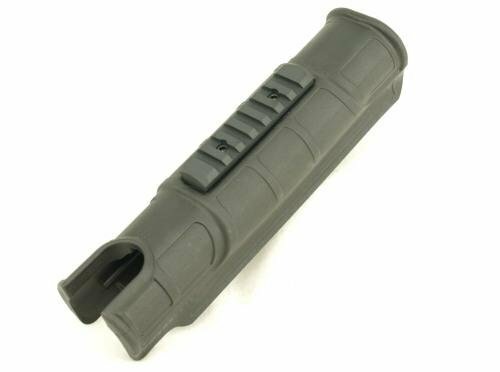 These new Blackhawk forends are made for Mossberg shotguns that have standard (long) action bar assemblies. 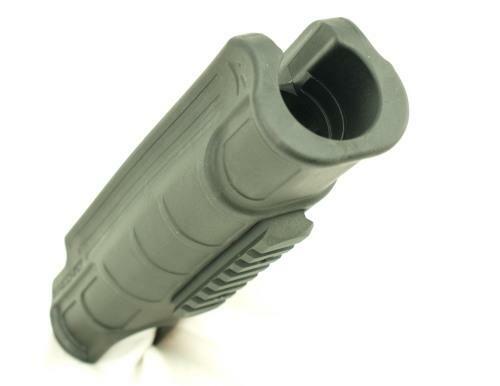 If your shotgun has a poly forend and an action bar assembly (tube), this forend will fit. May not fit with certain heat shields. We have a limited supply.